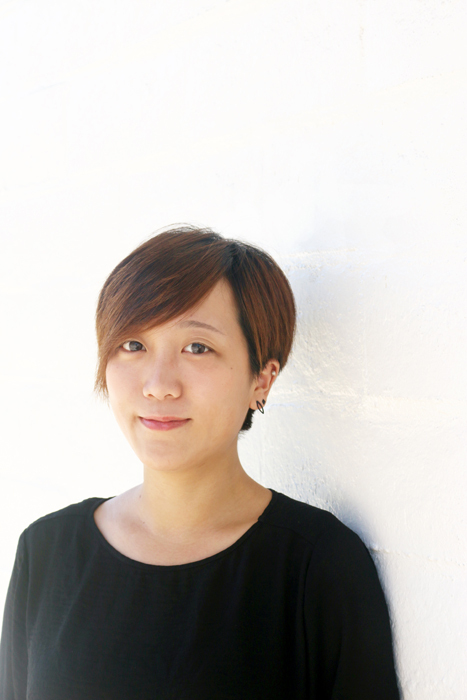 Hsuan-Kuang is a multimedia artist, photographer and video designer. Hsuan-Kuang is originally from Taipei, Taiwan. She is particularly interested in the subject of migration and habitation; physical body and land; alternative culture, history and forgotten memory. 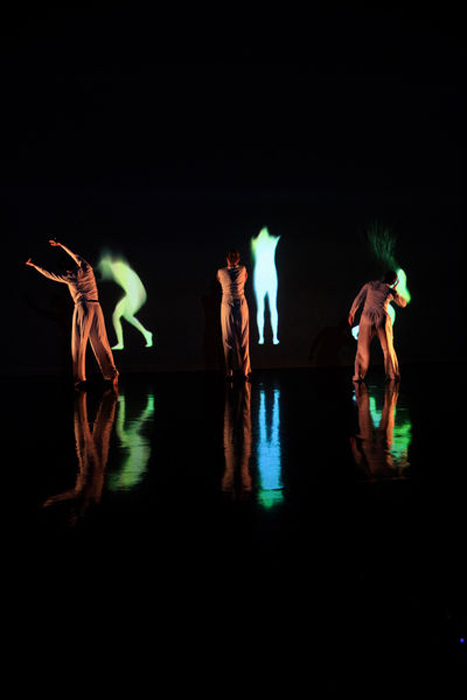 Hsuan-Kuang invents different ways of story telling by the integration of old and new: shadow play, user interaction, video sculpture and projection mapping etc. 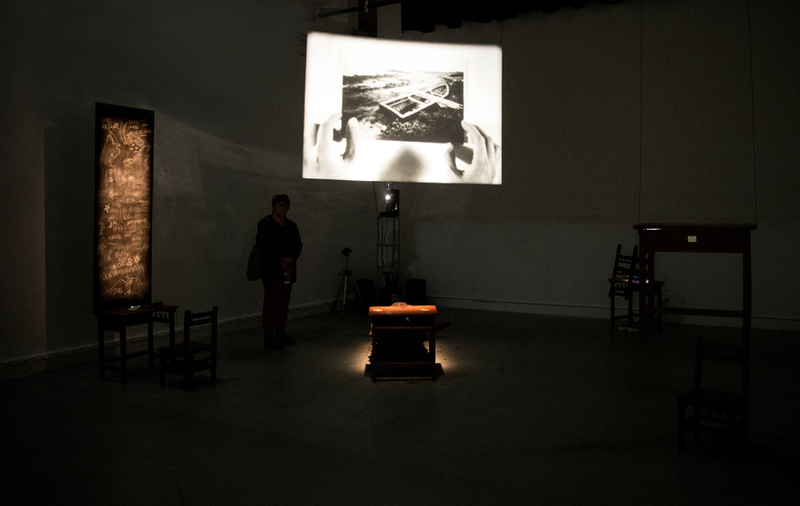 She makes experience oriented works through performance, film and video, puppetry, game and installation. 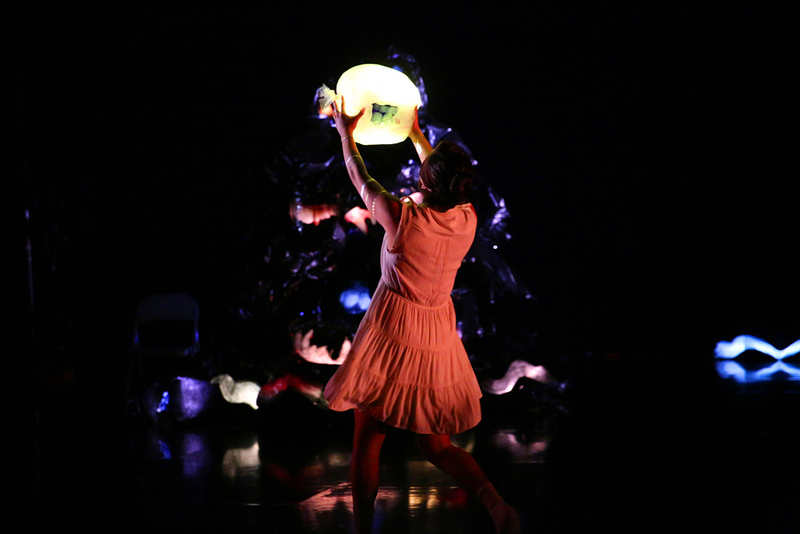 As a video designer, Hsuan-Kuang has collaborated with Beth Coring on The Glue Factory Project “Parallel Lives”, which rated as the Top Ten (2/10) Dance Events of 2014 in Pittsburgh; Laurence Blake on an American premiere “Strophen” at REDCAT; Leslie Scott on the site-specific dance event “Birdseye”; Kameron Steele on “Suddenly Last Summer”. Hsuan-Kuan holds an MFA in Video for Performance with a concentration in Integrated Media from California Institute for the Arts.